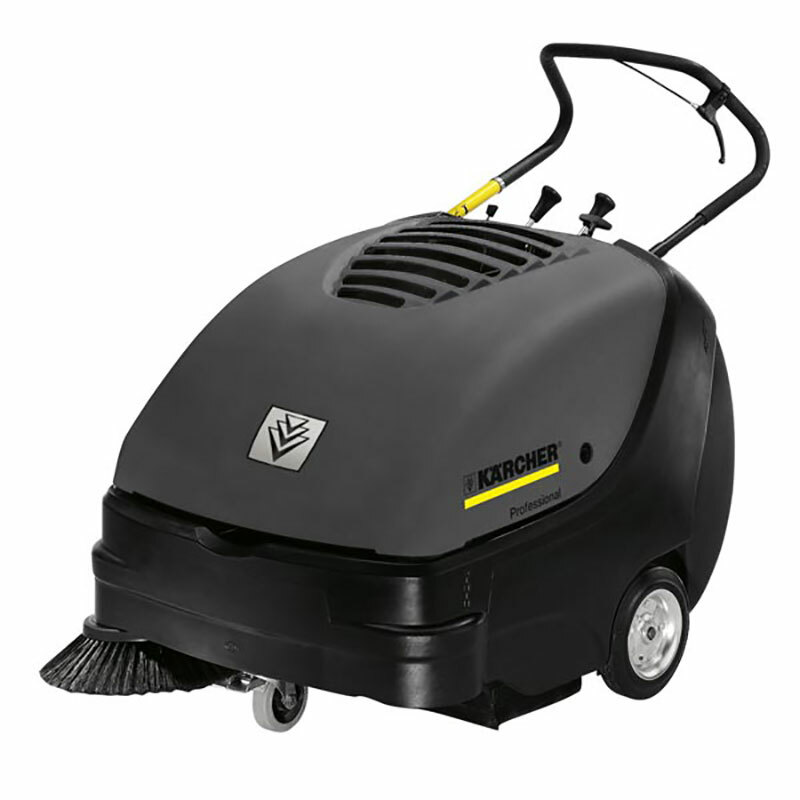 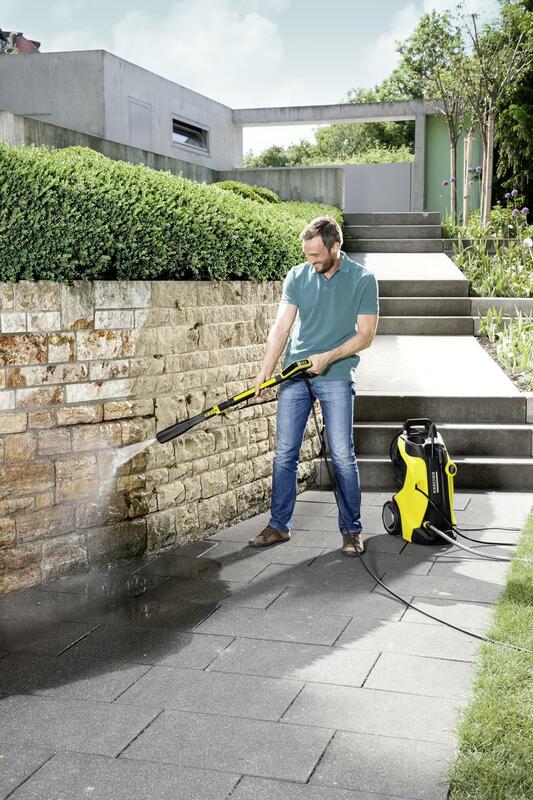 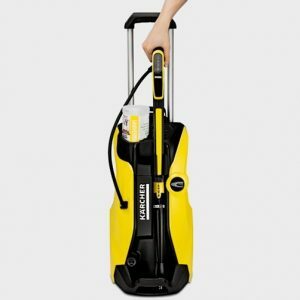 When you buy a new Kärcher K 7 Pressure Washer with Full Control Plus this March, April and May. 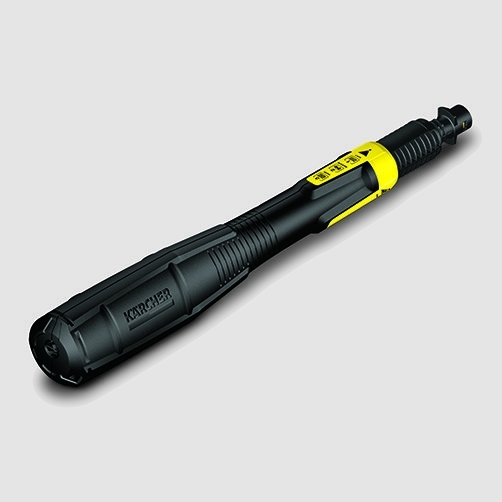 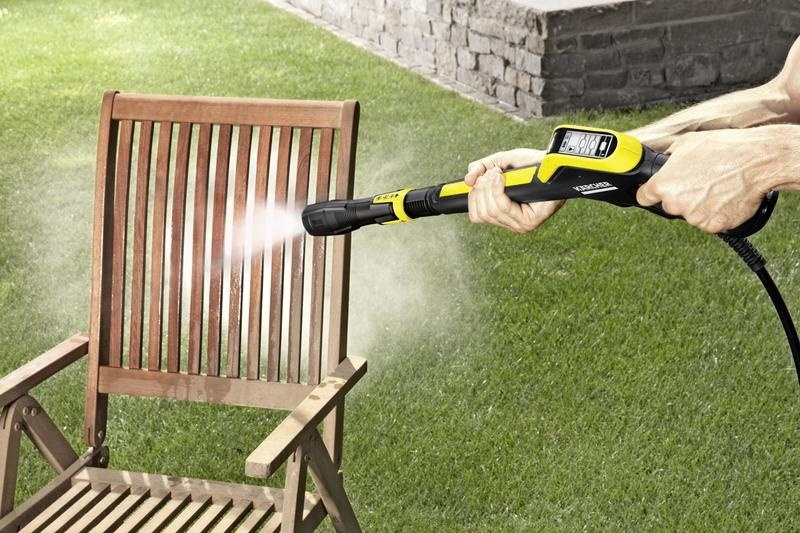 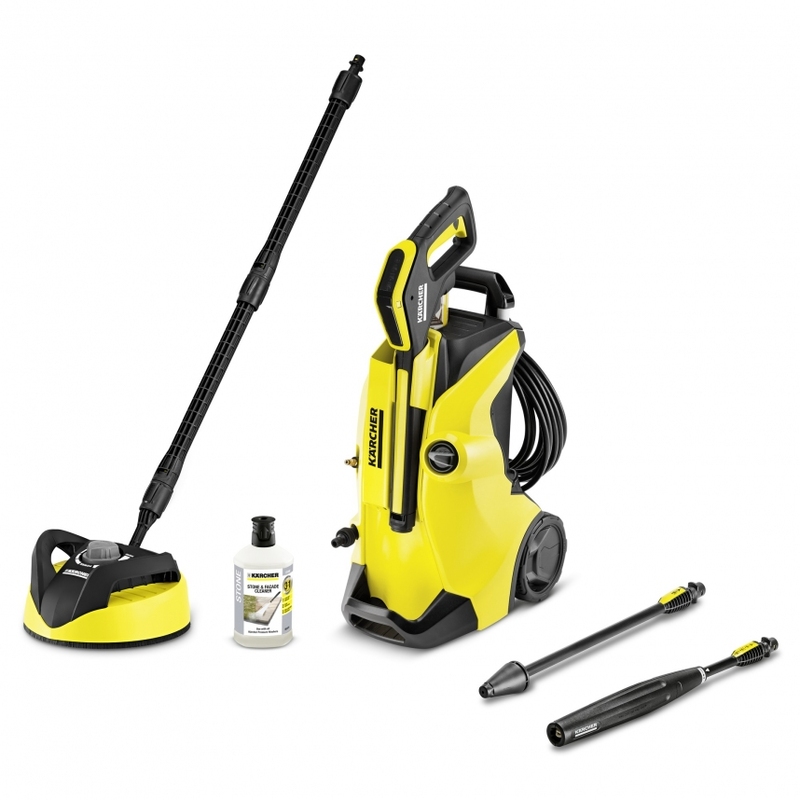 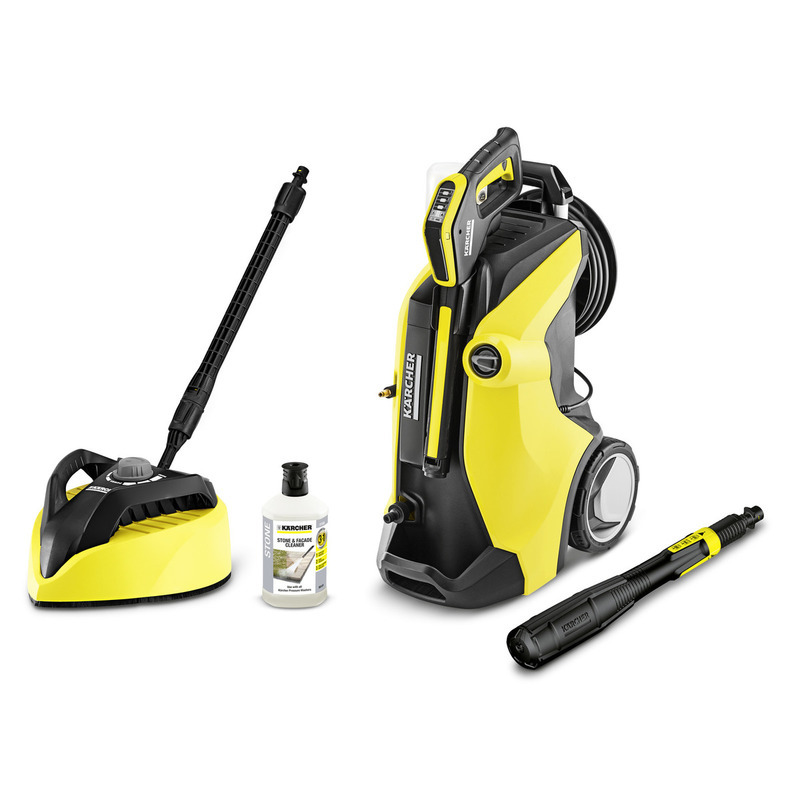 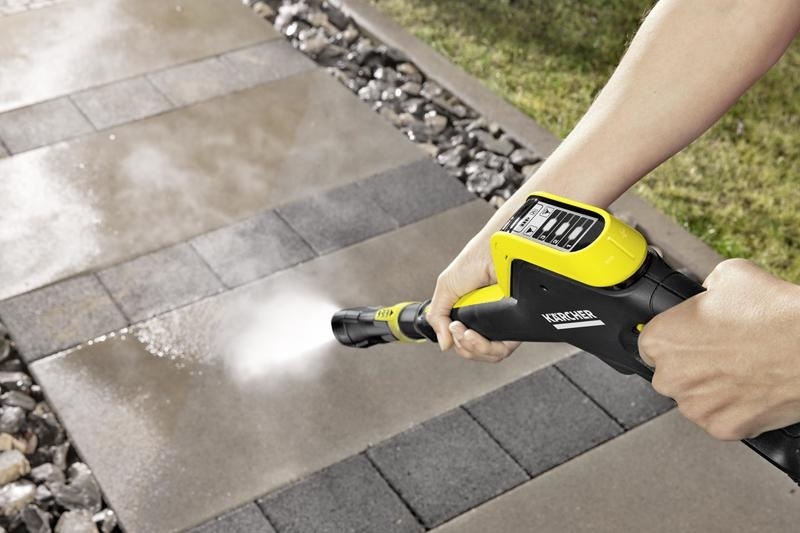 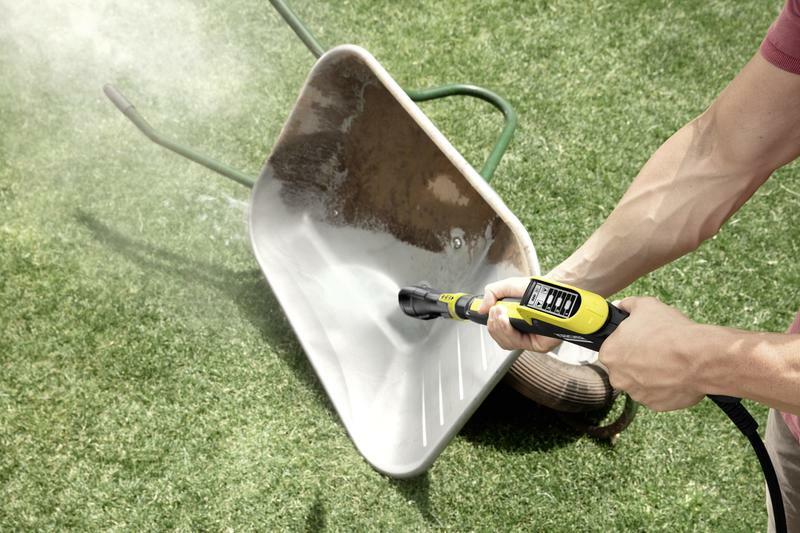 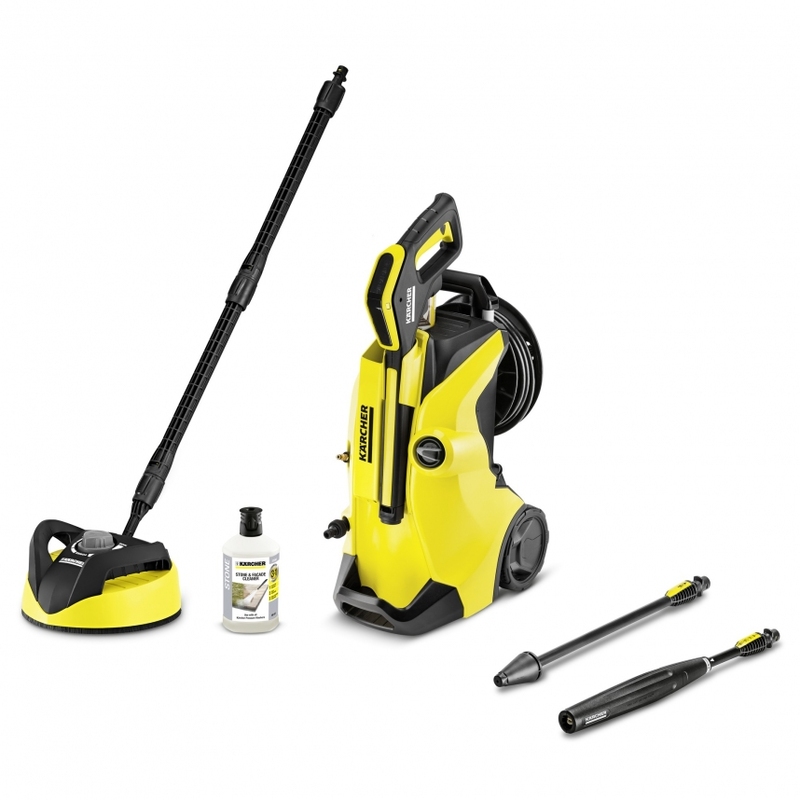 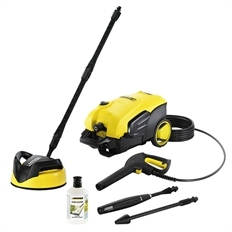 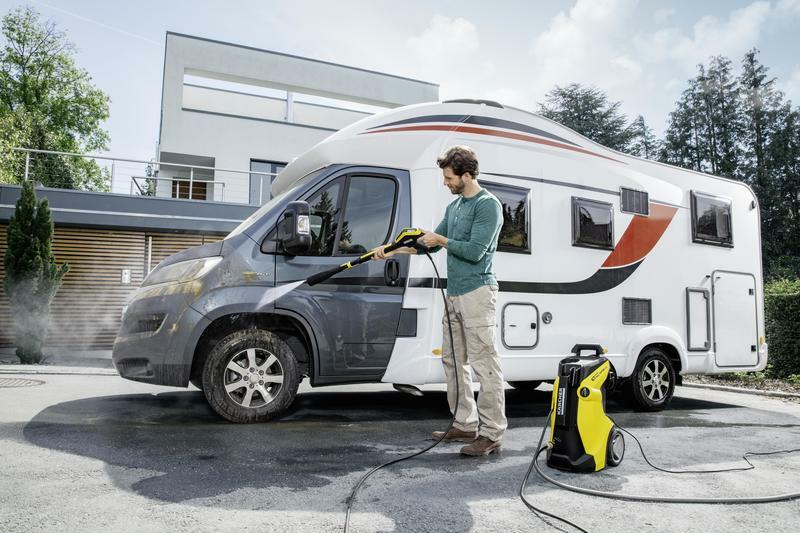 The Full Control trigger gun and the connected spray lance can be stored on the pressure washer during cleaning. 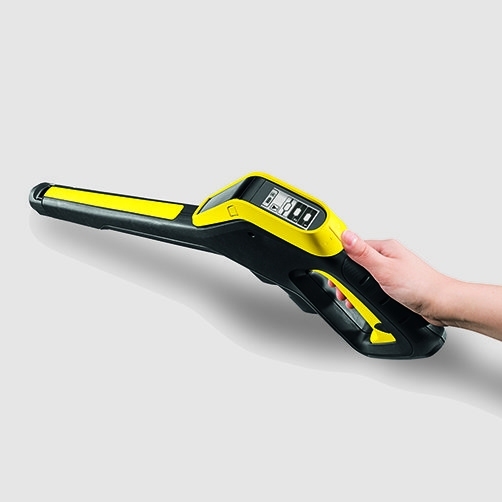 The Full Control trigger gun is easily accessible. 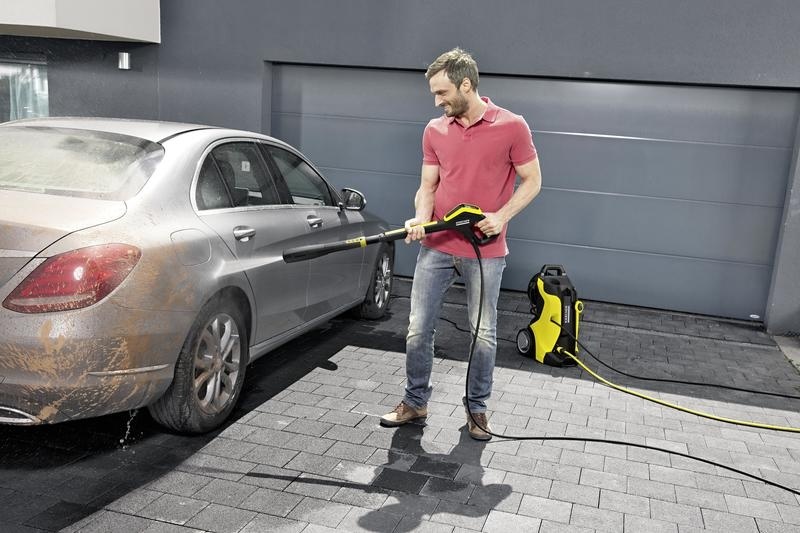 After you have finished, the Full Control trigger gun and spray lances can be stored on the pressure washer to save space. 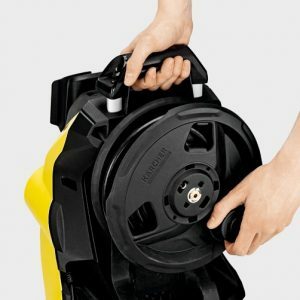 The high-pressure hose can be quickly and easily wound onto the hose reel, helping provide a neat storage solution. 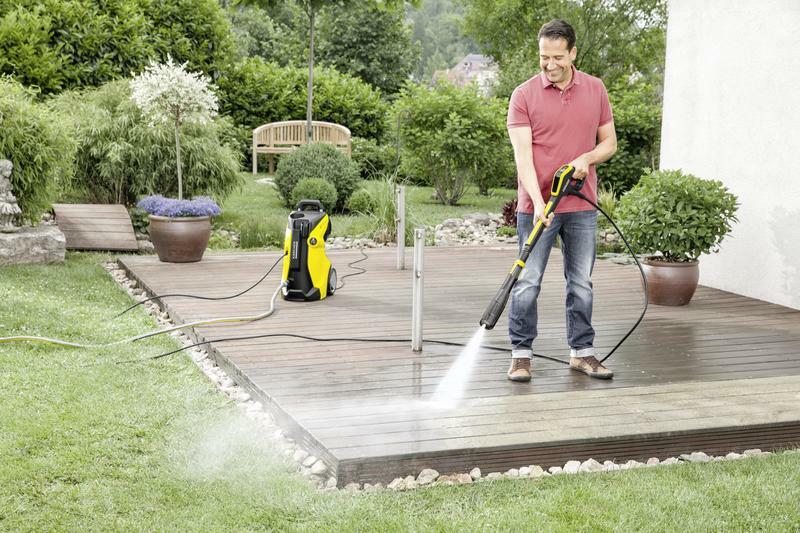 Quick and easy application of detergents through the pressure washer, when in detergent mode. 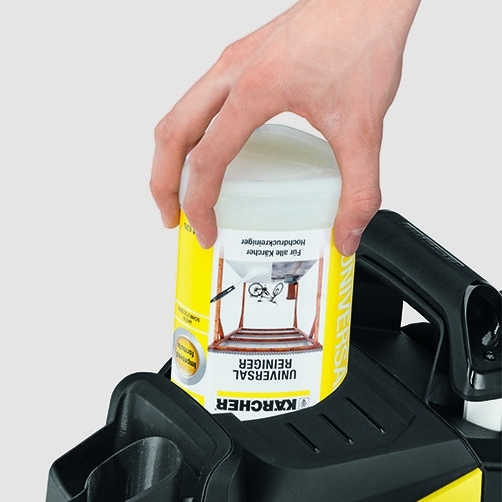 The Plug and Clean detergent can be replaced quickly and easily with one simple movement. 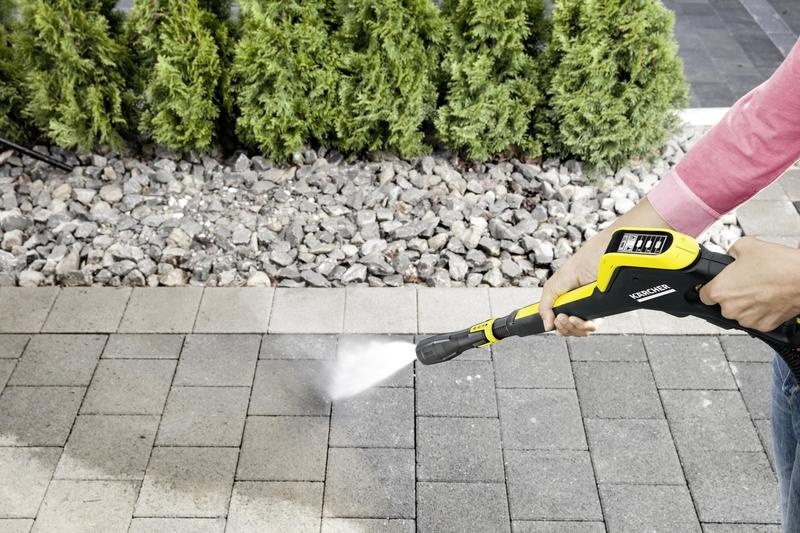 Kärcher detergents increase efficiency while cleaning, help prevent dirt from returning and help to protect and care for your surface.